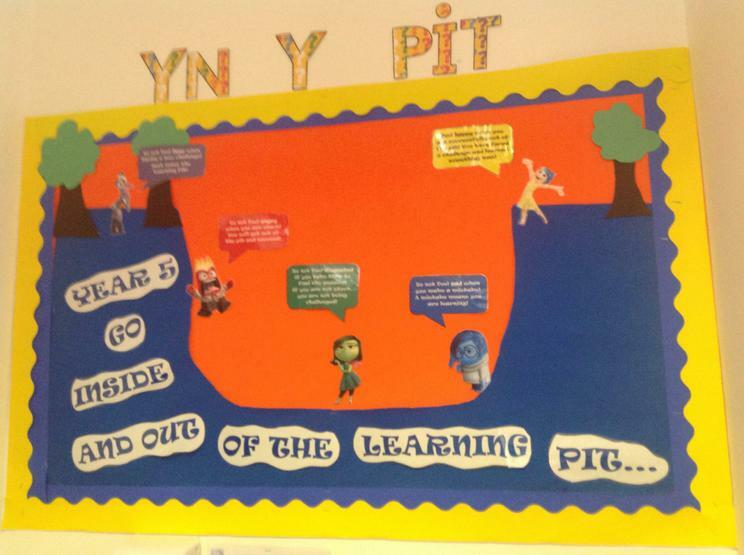 We are proud to say that pupils at Pembroke Dock are visible learners. 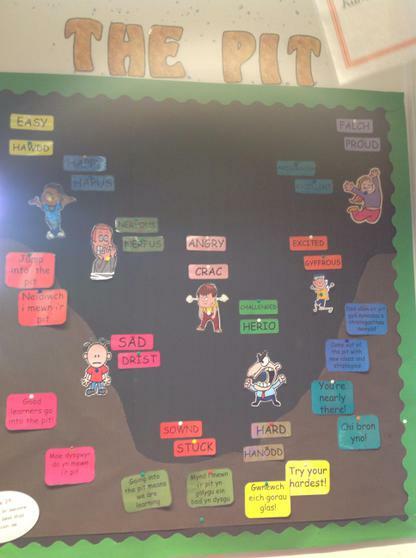 They are assessment capable and know their next step. 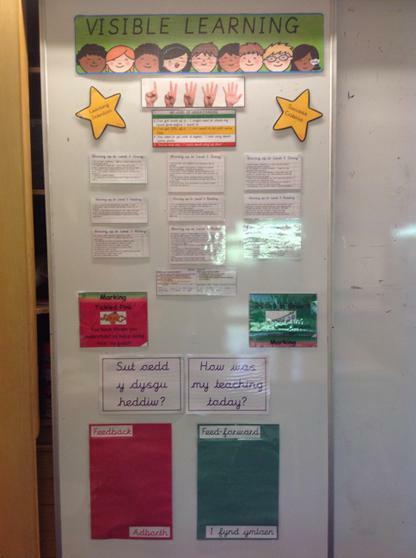 They are confident at using a range of different strategies to support them in independent learning. 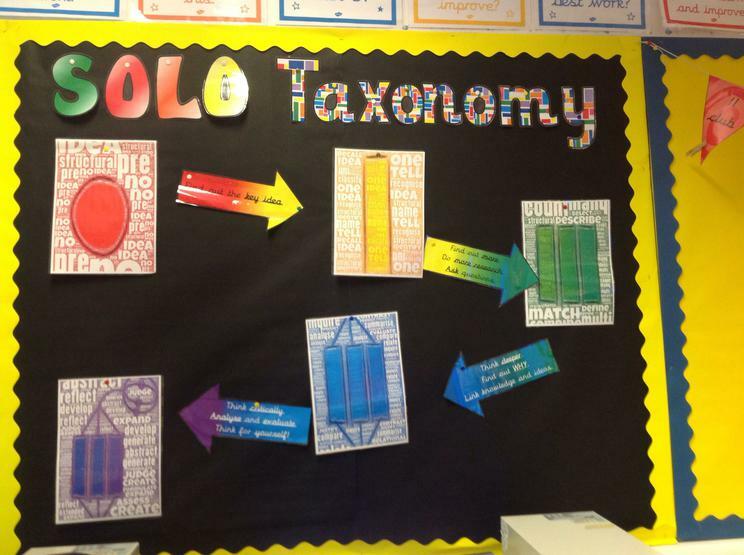 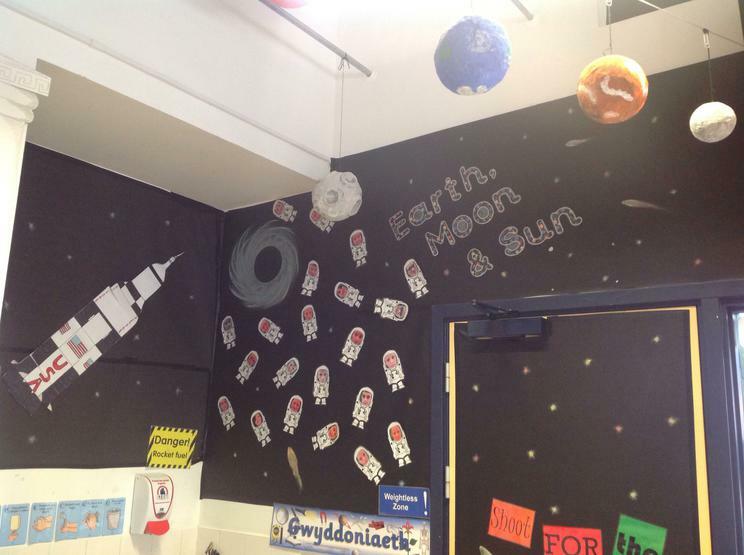 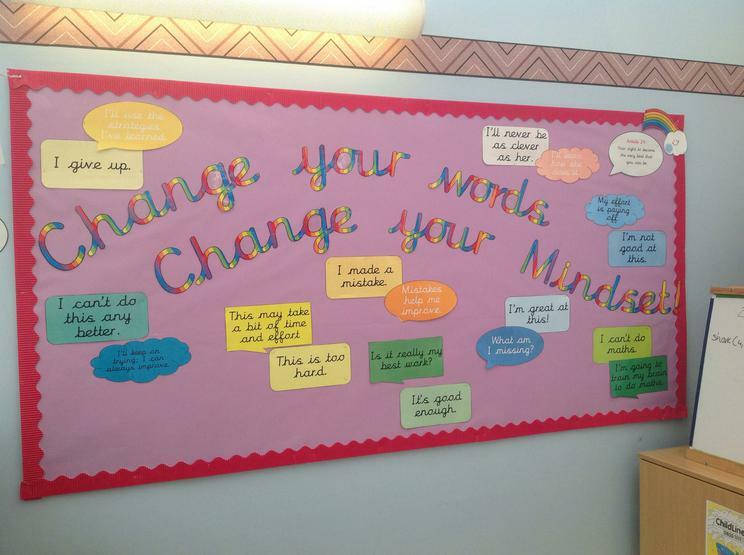 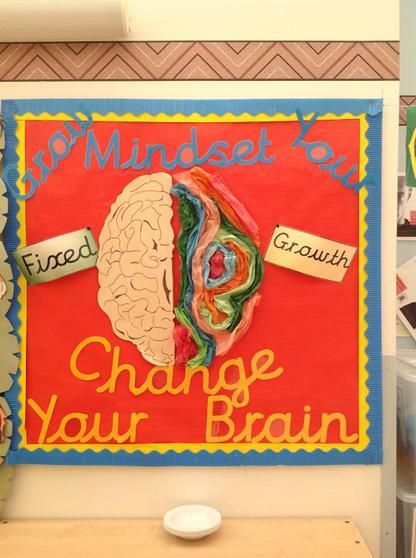 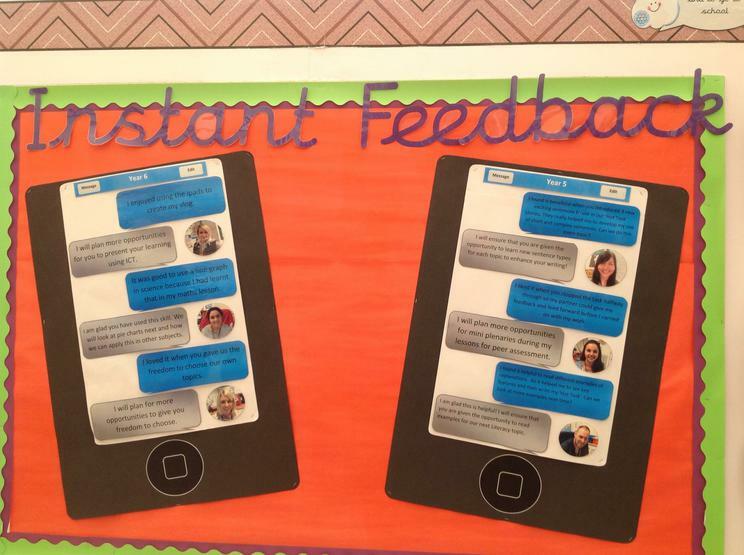 Take a look at some of our visible learning displays and resources!